Working Together to Be the Best! 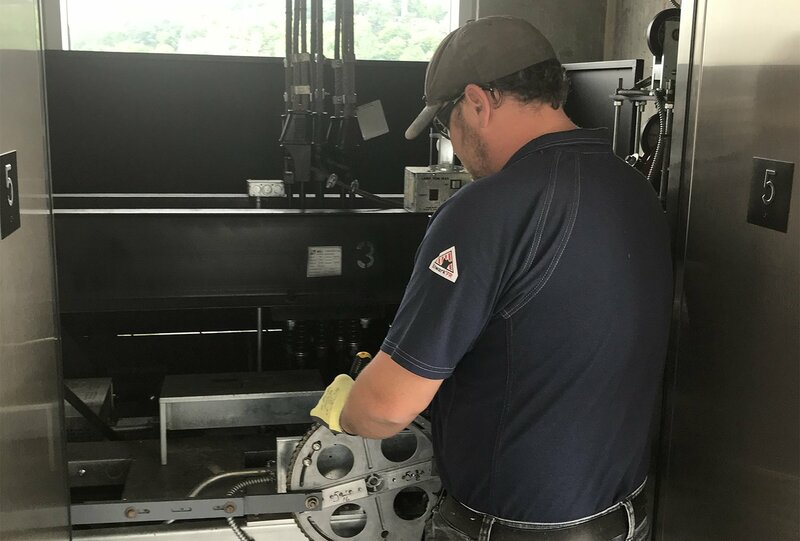 Since 1971, MEI specializes in the Manufacturing, Installation, Modernization and Servicing of various types of elevators. Our manufactured equipment is found in every U.S. state as well as several foreign countries. 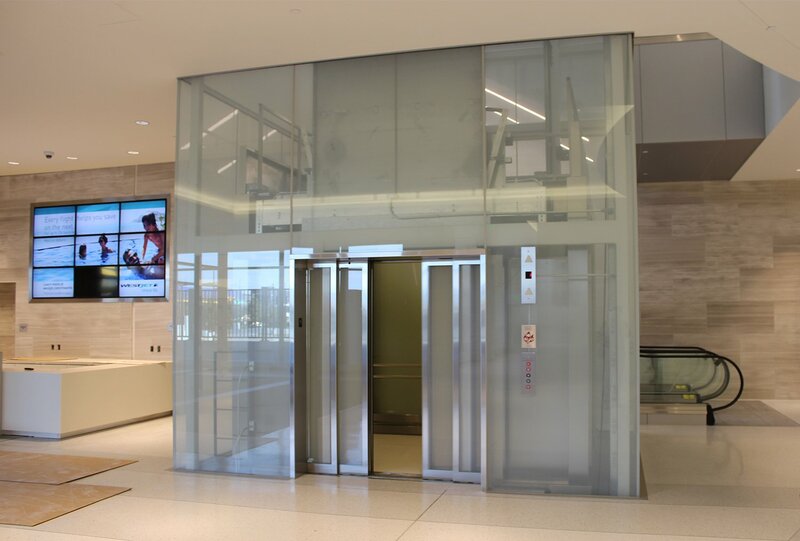 We have custom built elevators throughout the world. When a tough job calls for a custom built solution, call us to experience the MEI difference. 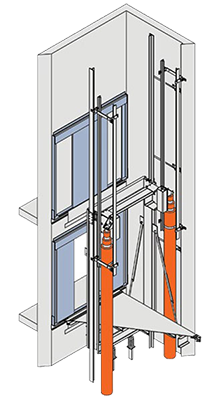 Each elevator produced by MEI is individually engineered.